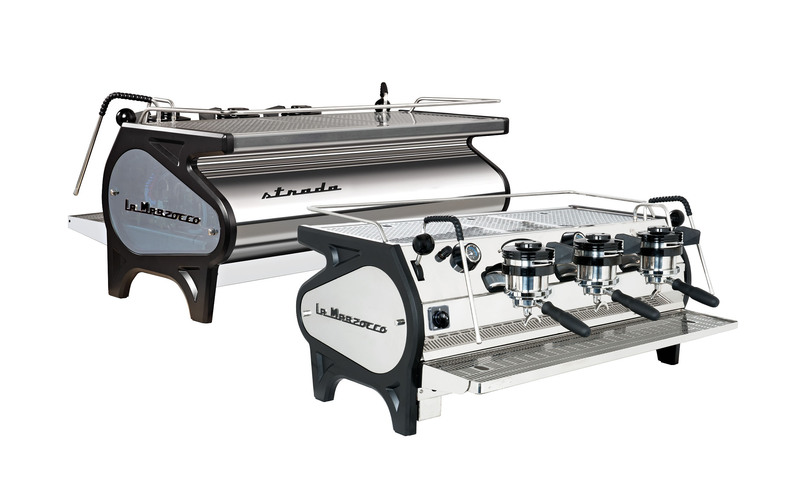 In an aim to complete the Strada line of models, the Strada EE is characterized by its underlying mechanical and electronic features (semi-automatic technology) built within the design of the Strada. 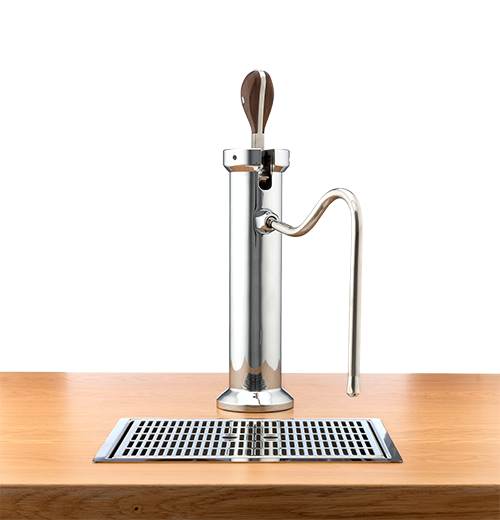 The initials “EE” refer to a feature whereby brewing is activated by the simple start & stop motion of the paddle on the group head, albeit with electronic pre-infusion. 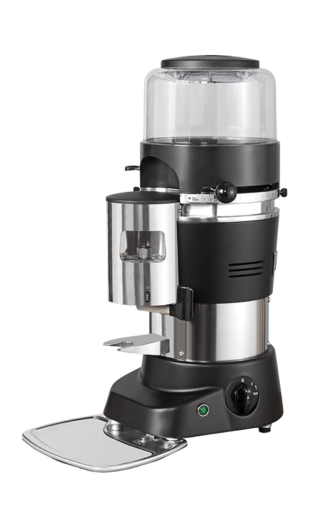 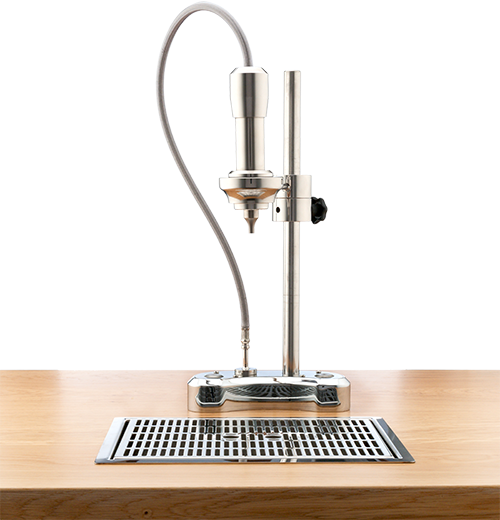 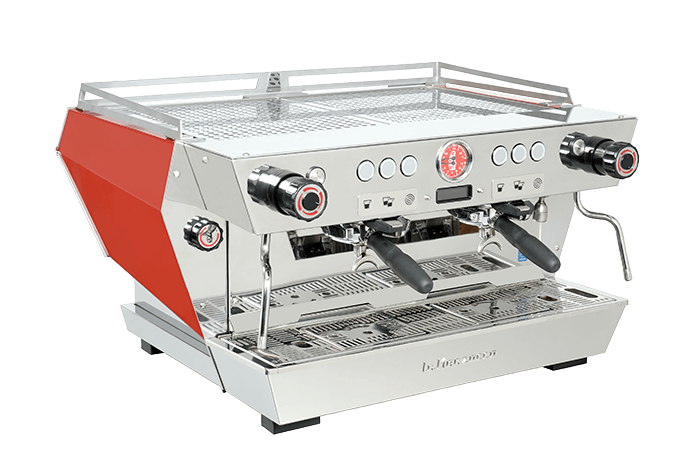 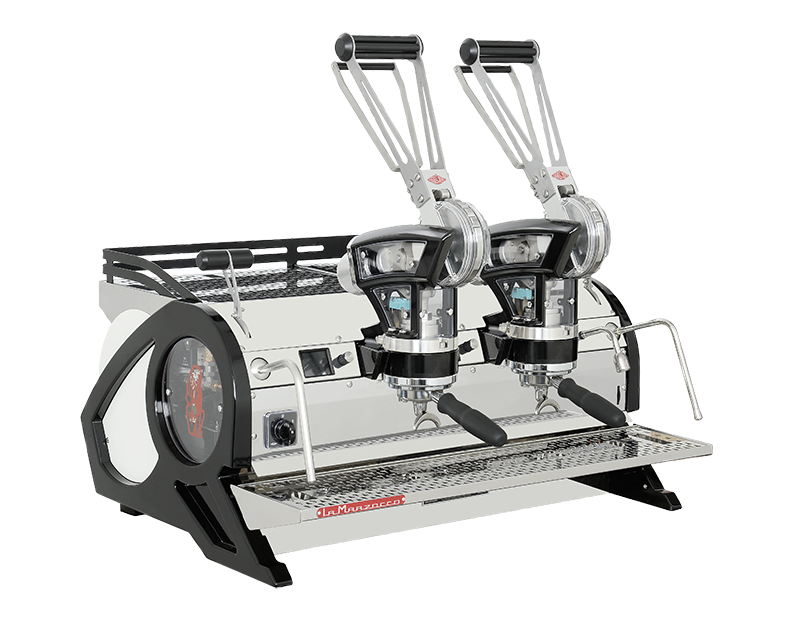 The Strada EE model includes individual brew boilers, proportional steam valves featuring anti-suction valves, a thermal stability system and easy-access for preventative maintenance. 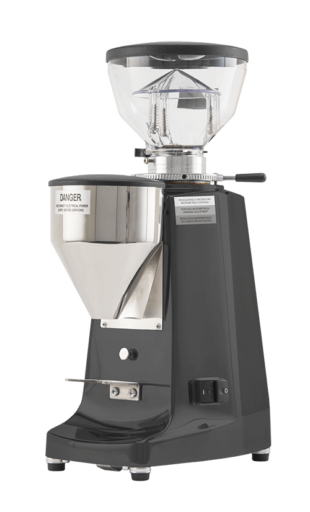 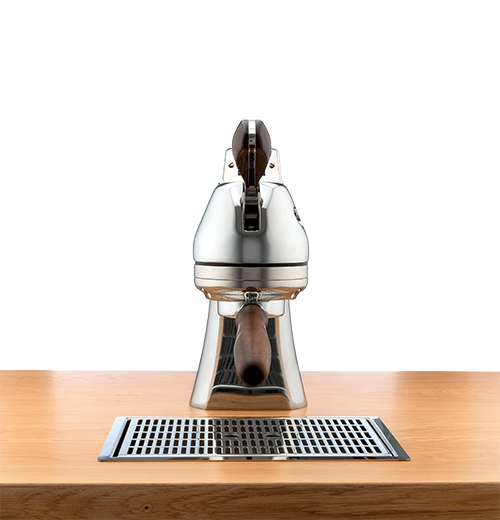 for the first time ever, an espresso machine manufacturer asked the baristas what they wanted. 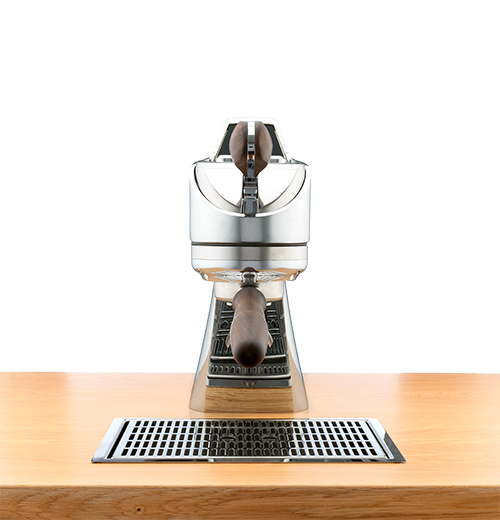 The semi-automatic paddle is inspired by the paddle used on most La Marzocco machines since the 1970s. 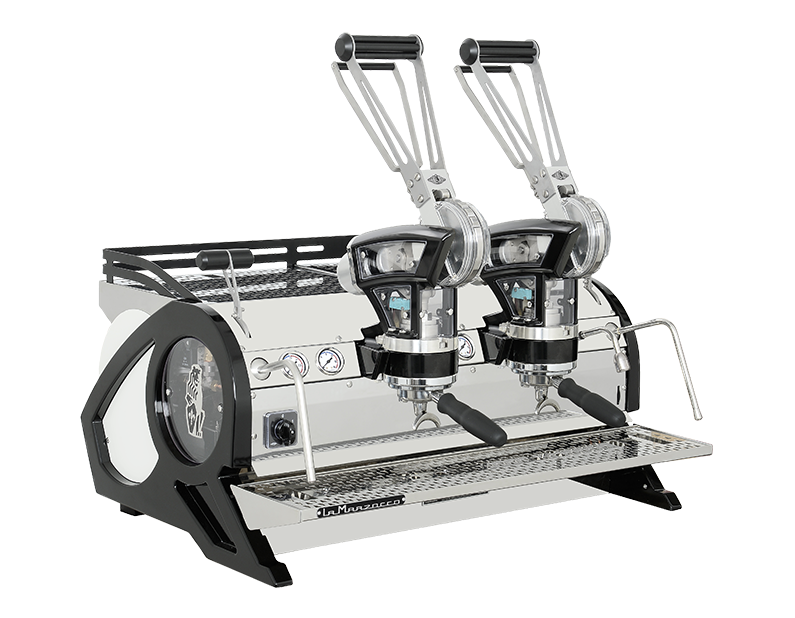 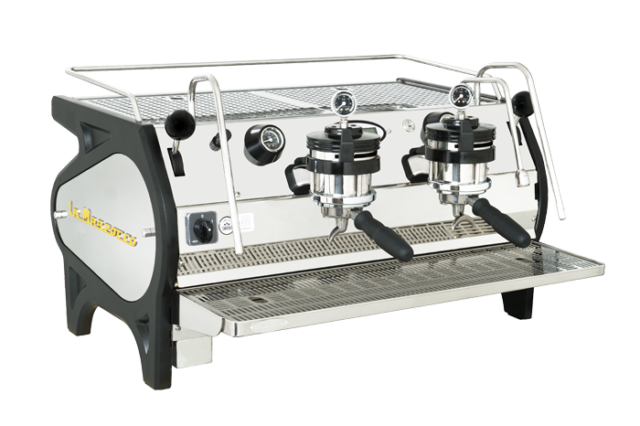 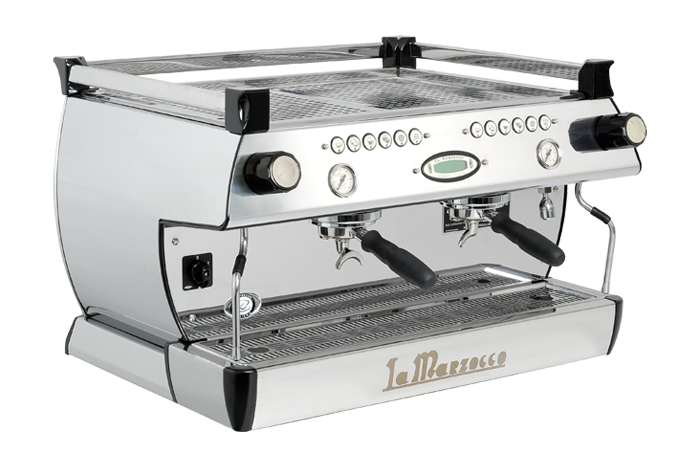 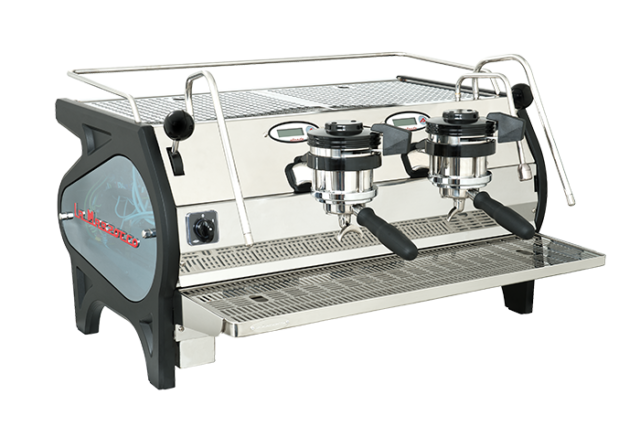 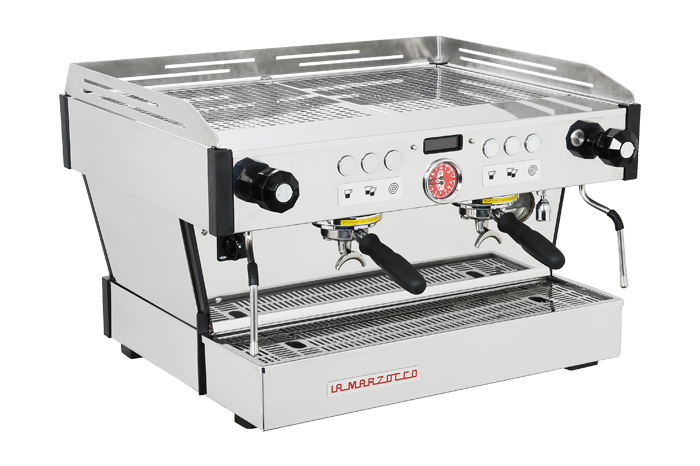 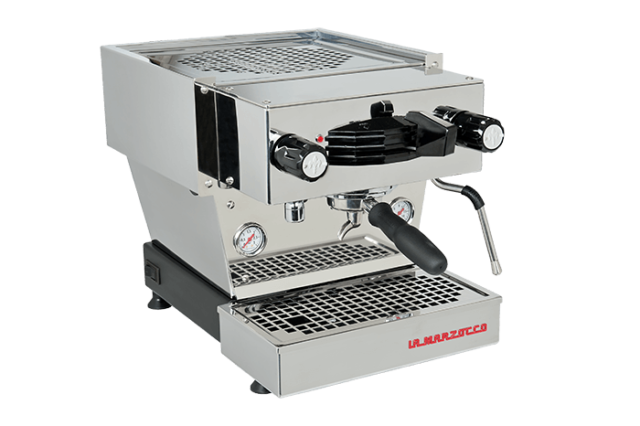 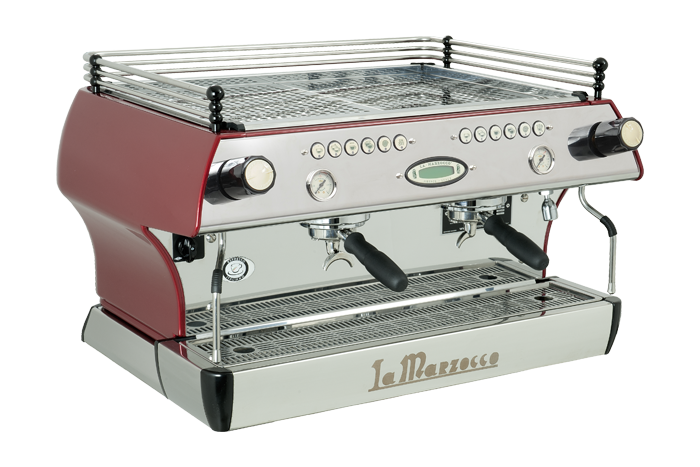 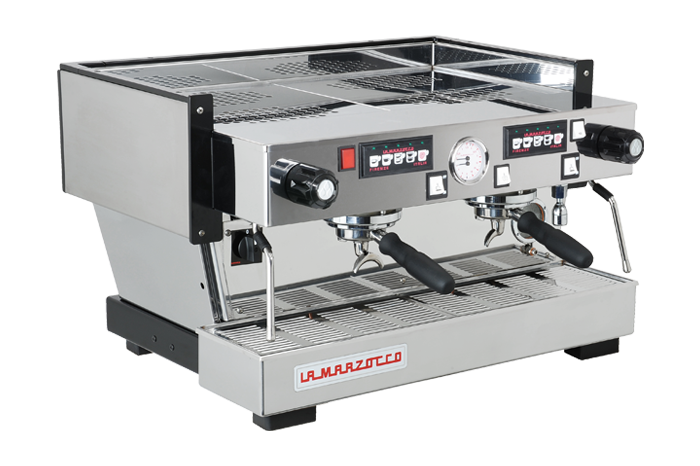 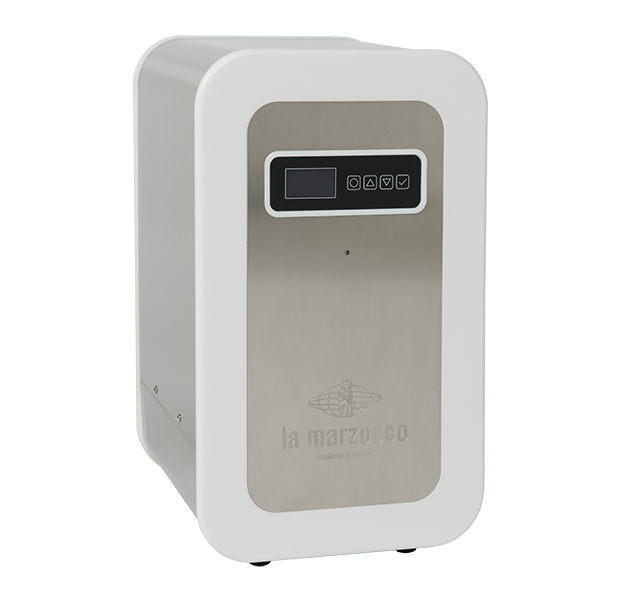 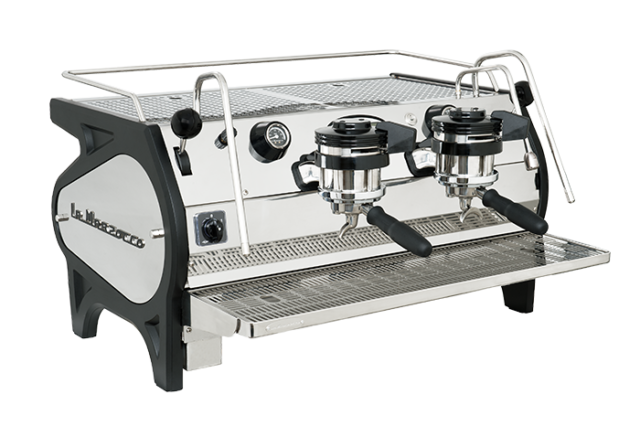 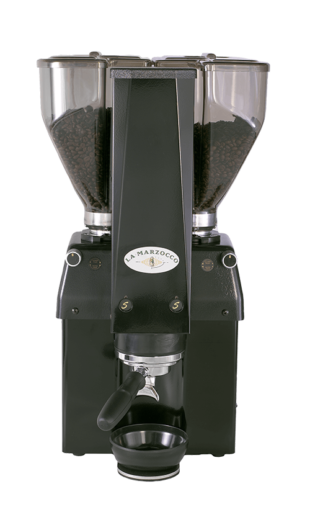 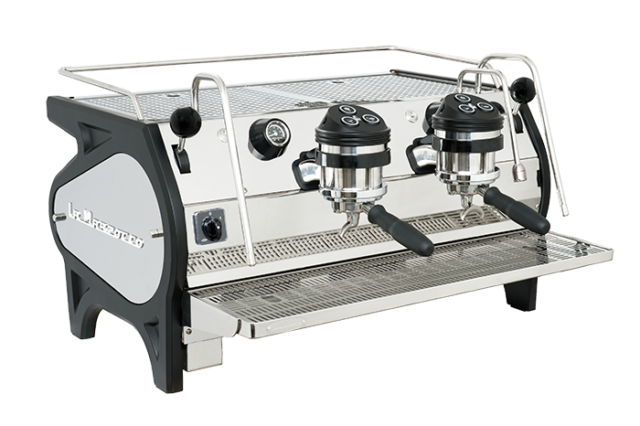 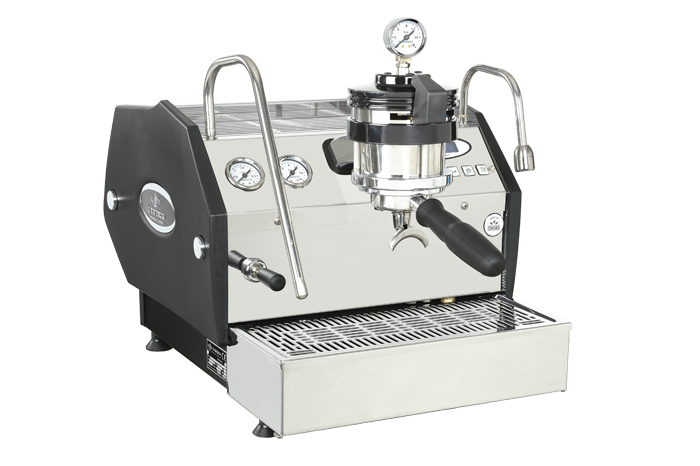 It is controlled with La Marzocco’s classic paddle interface, manually operated by the barista. 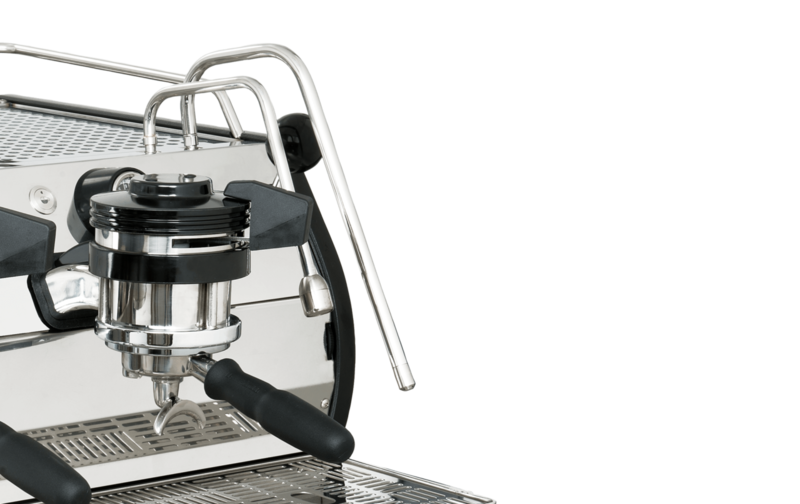 The initial “EE” refer to a feature whereby brewing is activated by the simple start & stop motion of the paddle on the grouphead, albeit with electronic pre-infusion.